Sounds really interesting! Looking forward to reading it :) Good luck. 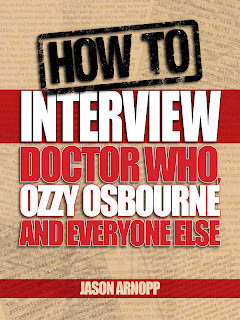 Too bad this book couldn't come out before this Thursday, as I'll be doing my own foray into interviews then. Still, I plan on picking this up as soon as it is available. I'd like to know tactful ways to stop interview subjects waffling or changing the subject.